Zanu PF Archives - SABC News - Breaking news, special reports, world, business, sport coverage of all South African current events. Africa's news leader. 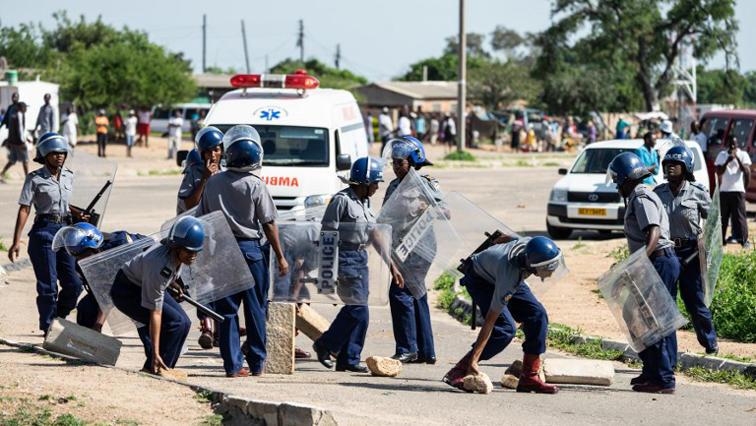 Home » Posts Tagged "Zanu PF"
Zimbabwean opposition leader Nelson Chamisa snubbed an invitation by President Emmerson Mnangagwa to join a national summit on Wednesday, just weeks after security forces crushed protests over the worsening economy. 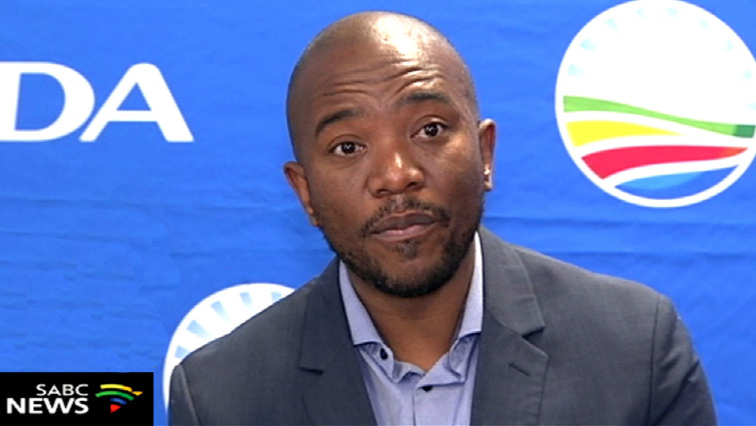 Zimbabwe’s ruling party, Zanu-PF has launched a scathing attack against Democratic Alliance (DA) leader Mmusi Maimane. 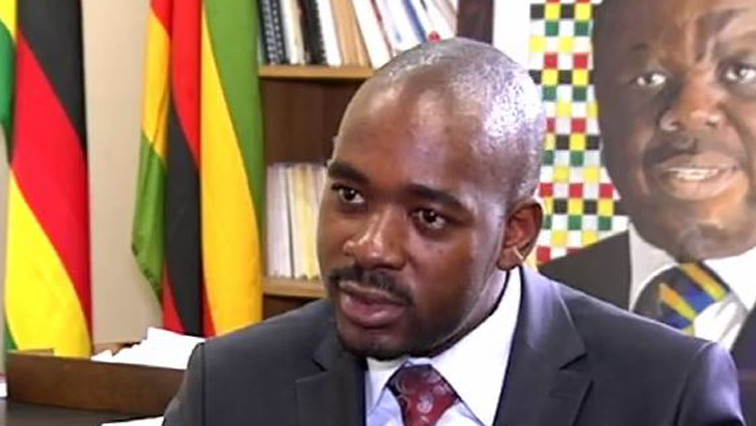 The Economic Freedom Fighters (EFF) has called on government to contribute towards the bailout of Zimbabwe to better the country and avoid a flood of Zimbabweans coming into South Africa. 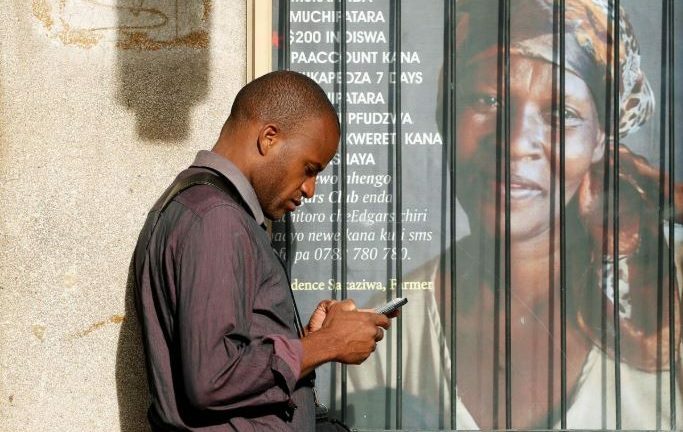 Zimbabwe’s government exceeded its mandate in ordering an internet blackout during civilian protests last week, a court ruled on Monday. 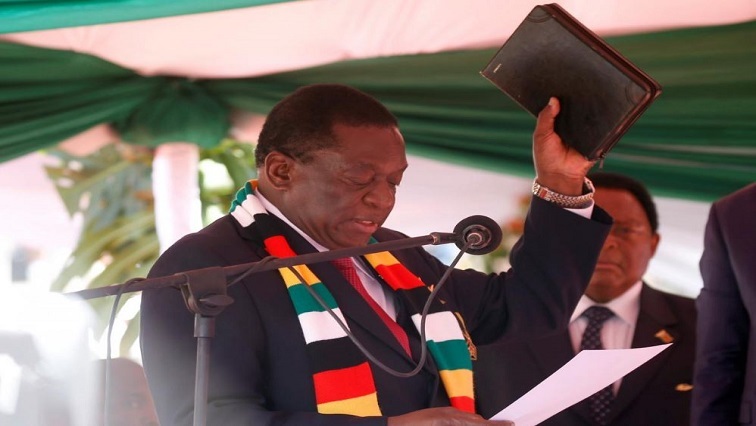 Zimbabwe’s ruling Zimbabwe African National Union –Patriotic Front (ZANU-PF) party has given President Emmerson Mnangagwa the go ahead to run for a second five year term in 2023.